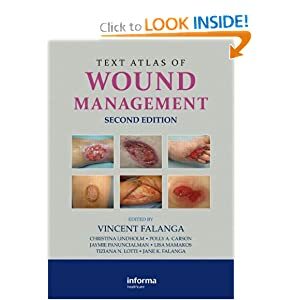 The second edition of this critically acclaimed Text Atlas of Wound Management presents new features for dermatologists and nurses who deal with the practical and clinical aspects of wound care. Expert contributors provide a hands-on approach to diagnosis and wound management, as well as a broad exposure to cutaneous wounds—both acute and chronic—to ensure complete exposure to the problems encountered and solutions offered. This colorful guide enables readers to feel as though they are analyzing wounds alongside the experts. With high-quality color illustrations throughout, new highlights include a chapter on histopathology and a section on sourcing products. 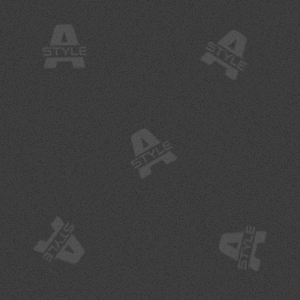 "Each wound photograph illustrates multiple teaching points. The authors briefly describe the clinical history, differential diagnosis, the work-up that was performed, and therapies used. Numerous photographs of the same disease process demonstrate the range of clinical presentations one may encounter. This is a straightforward way to learn new approaches to treating wounds." "A vast array of excellent (if at times gruesome) photographs of wounds and ulcers of all types ... This book would serve as a useful reference in an ulcer/wound management clinic... They illustrate very well the principles behind wound healing of all types. The authors are to be congratulated on the quality of this text, which is highly recommended"
Vincent Falanga, Roger Williams Medical Center, Providence, Rhode Island, USA is currently professor of dermatology at Boston University School of Medicine; chairman of training program at Roger Williams Medical Center, Rhode Island; and training director, Boston University School of Medicine. He is also on the International Advisory Board for Smith and Nephew on Wound Bed Preparation, and a consultant for the NIH.